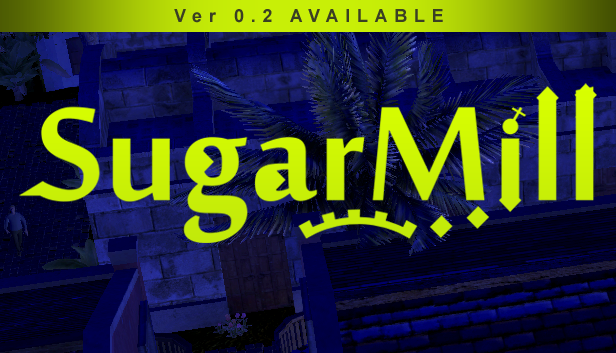 SugarMill v0.2 is here. 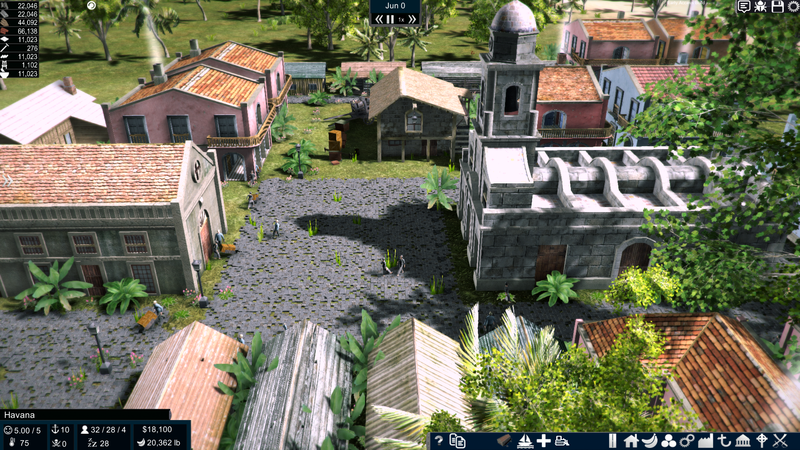 In this article, I explain and lay out the improvements and additions to this new version of the game. Excited to announce that SugarMill ver 0.2 is here. The game has being improved a lot ever since launched, 16 weeks ago. Many things have been added or fixed in the game. Mainly based on players input and always leaning toward its final destination. -Products specs: Now on the bulletin window you are able to see how to produce each product, the inputs needed and where to produced. Also, you can see the price on them. -Budget: You are able to see each year’s budget. 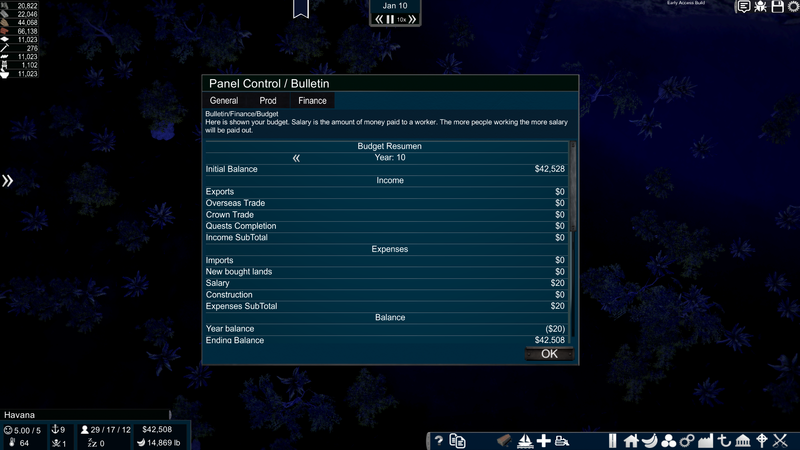 The budget is broken down in expenses and income. -Exports: A breakdown of what each export was about. Including date, building, product, amount and transaction value. -Roads: Now you can build roads. They were just introduced in the latest patch so I’m looking forward to hearing the community reactions on it. 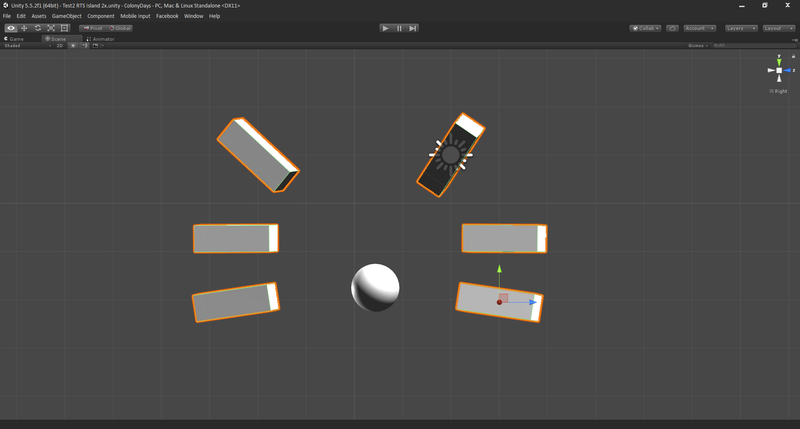 -GUI: The game is showing a brand new GUI. This time is more compact and pushed towards the corners of the screen so the user can see more in the middle of the screen. 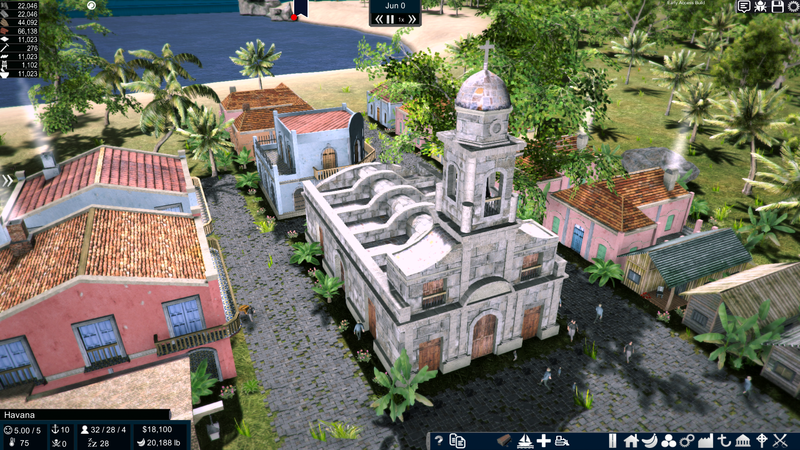 A nine minutes gameplay video. Right in the beginning, I will start with the creation of a small square. I have been working to get the roads done for a while. There are always being there but I never liked what I did. This week I end up doing piece by piece manually in 3d. 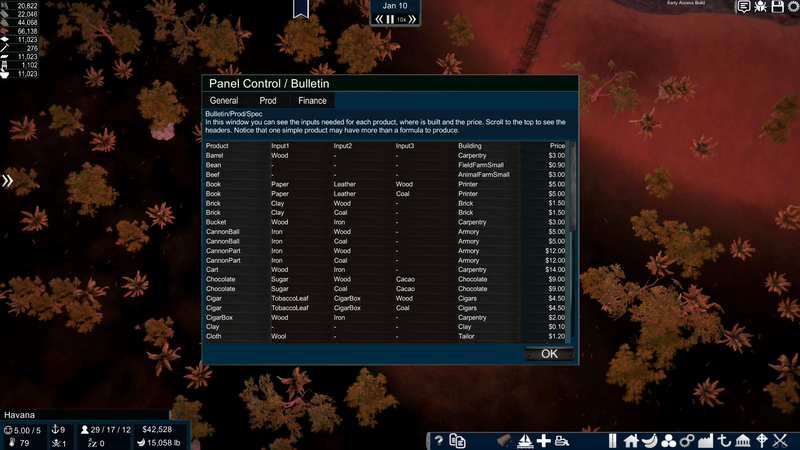 Then I randomize them manually too. This was all done pretty much one by one. I picked different colors for the UV mapping and scaled some of them too. 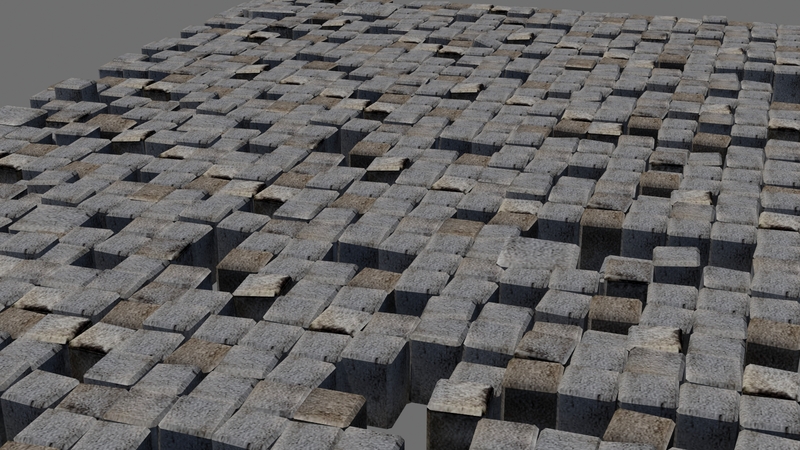 I end up with 7 different variations for inside roads cells and 3 differents for each side. The corner cell is always the same but rotated. Above are all the differents parts that are used to create a Road in the game. 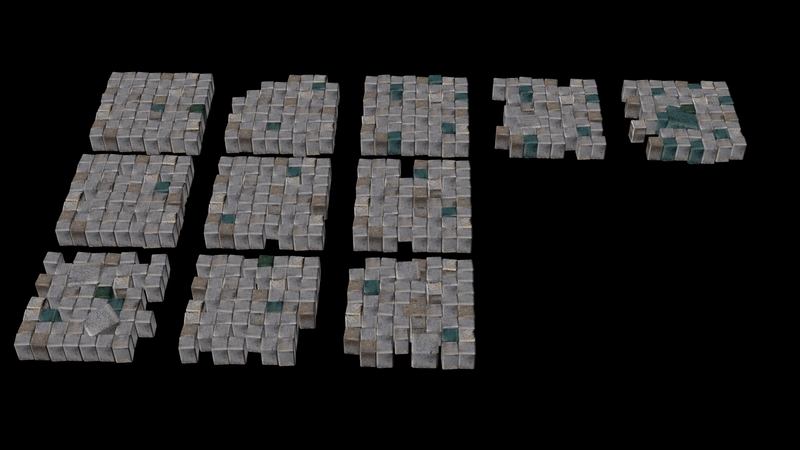 In game, I found which one I will use based on the tiles surrounding one. The cycle is quite simple I have a directional light(sun) moving thru six points and always facing the middle sphere. So the cube on the lower right represents the dawn and the one in the lower left the sunset. The ones in the top will be noon. It works like a charm and was quite simple to put together. I also change the environmental color and sunlight color at night, sunset and down. The cycle works with 3 scripts. I called them DayCycleManager.cs, ColorManager.cs, and StageManager.cs. Also, I have another 2 directional lights. One from West to East, and another one from East to West. While the day cycle is happening I change the intensity of this 2 lights. The implementation of it was easy and maybe I completed on an afternoon but was mainly because I had all the idea conceived and more importantly I sat down and sketched the system for 5 min and also wrote some pseudo code to help me. I have come to realized and learn the more you do sketching and pseudo code the quicker and more effective you get done a specific task. A lot of things have being added and improved on the game. Still more things to come to SugarMill. Keep the tune pal!